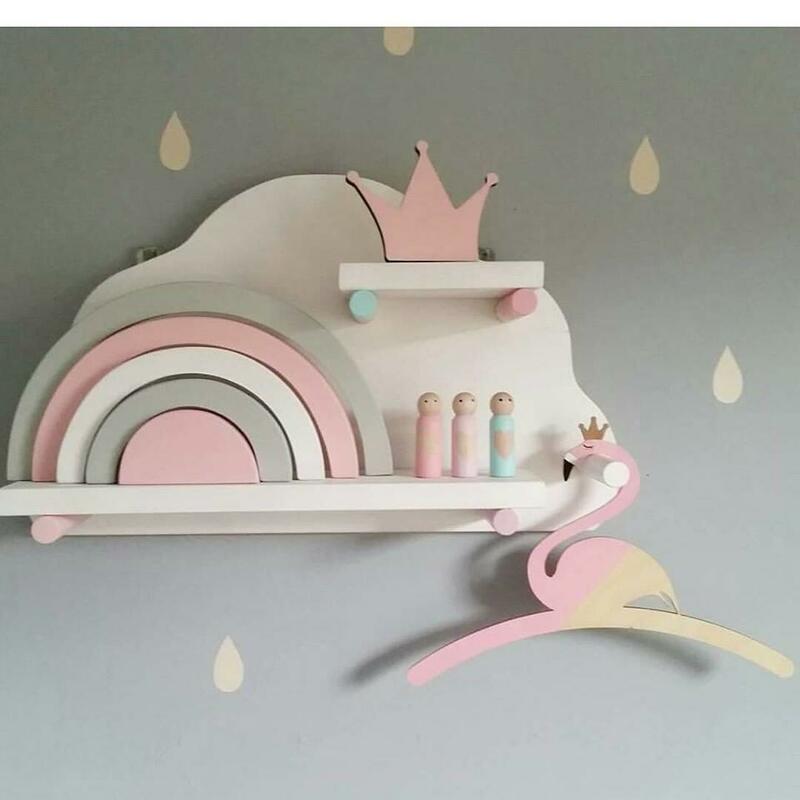 Large cloud shelf is a great decoration of the nursery and kid's room. 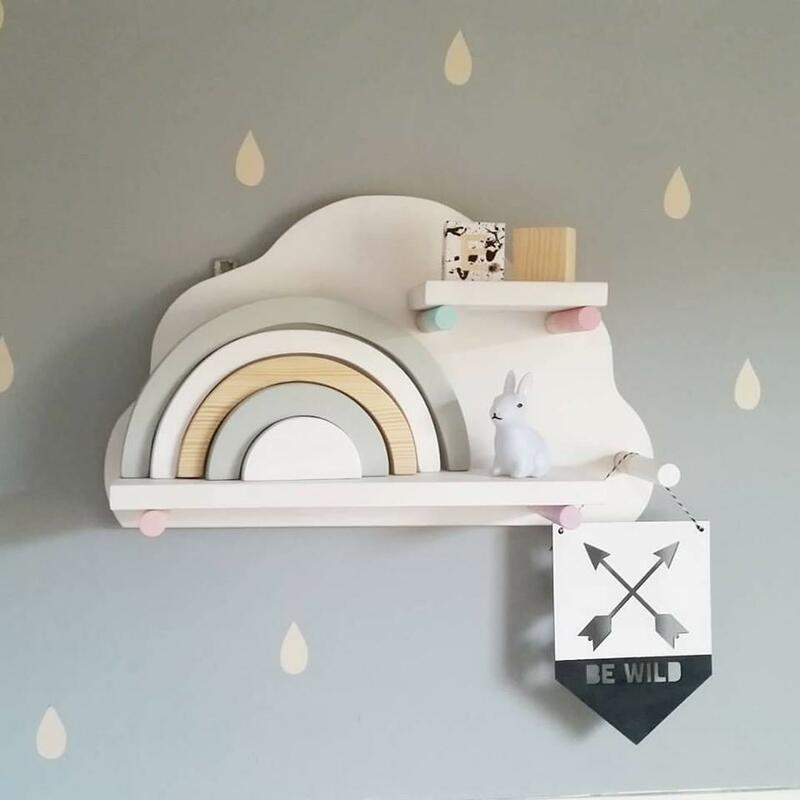 Cloud shelf is made of 100% pine wood. 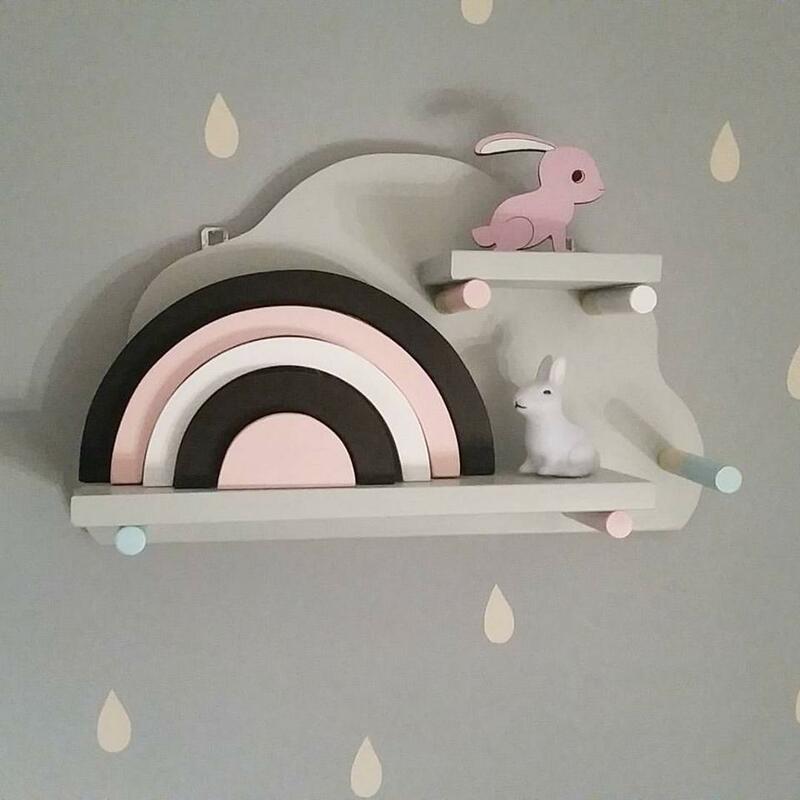 Wall hooks are included. They are painted to the order. 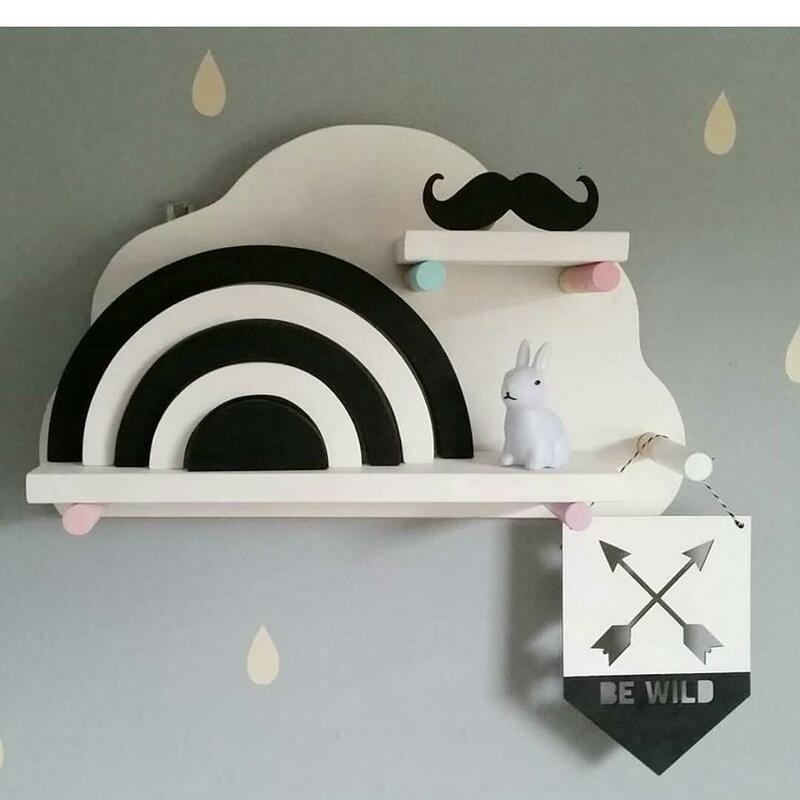 Please choose the colours of the shelf and dowels and leave a note. 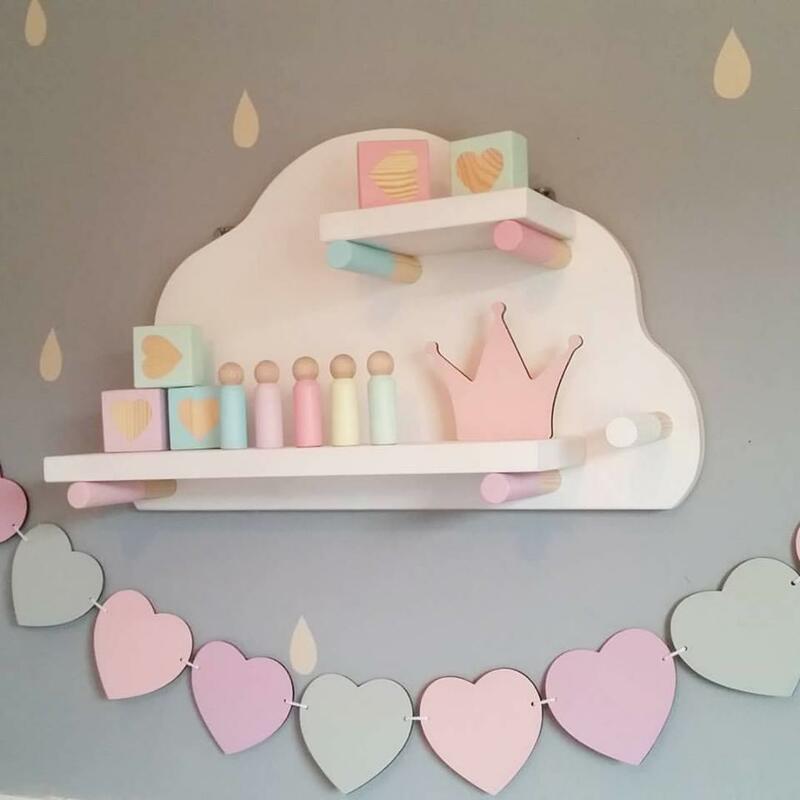 Colours: white, black, plain wood, baby pink, pink, mint green, blue, light grey, dark grey, dark blue, peach, yellow. Turnround is up to 14 working days.